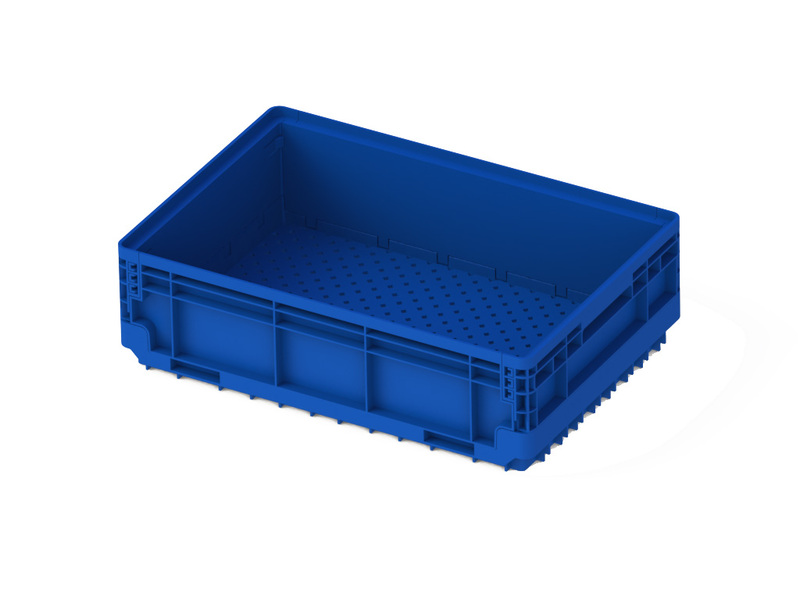 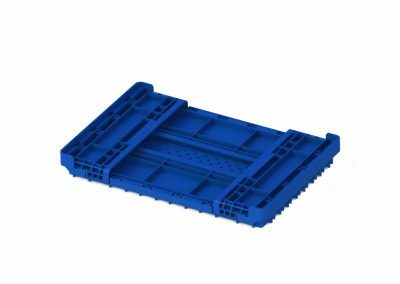 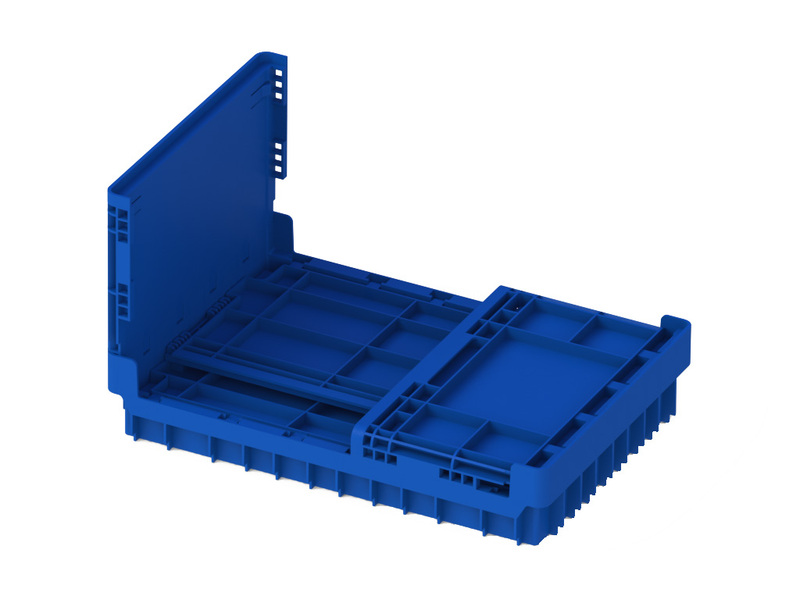 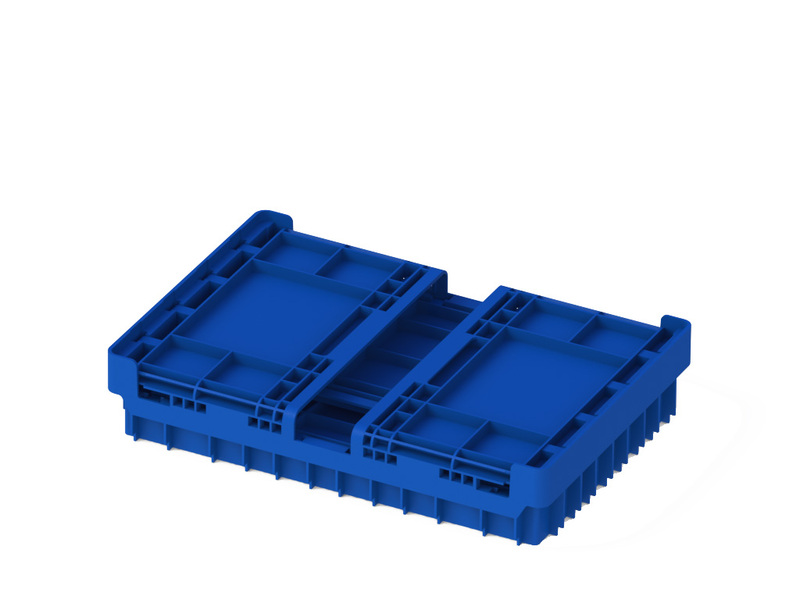 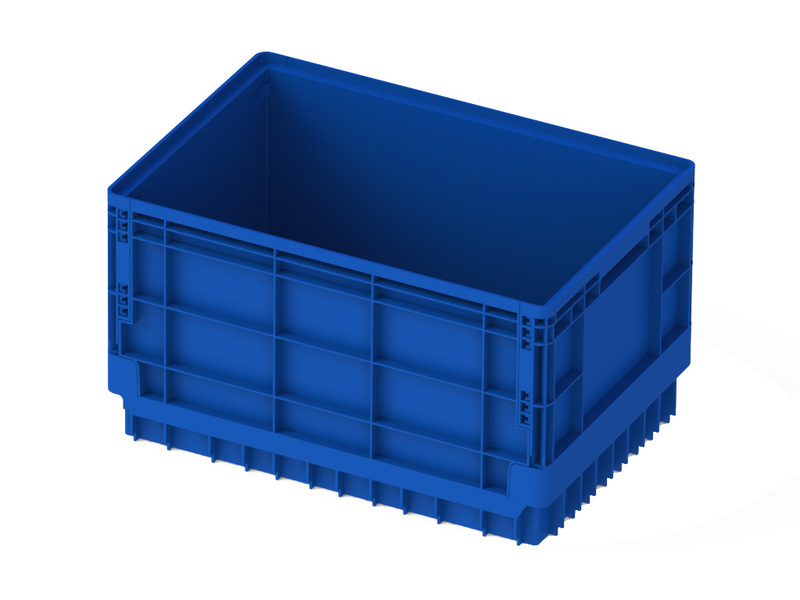 Heavy Duty Plastic Pallet manufactured from 100% recycled material to ensure a sustainable future. 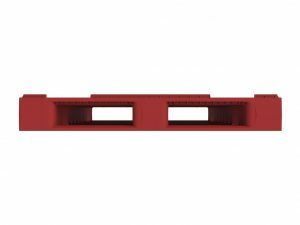 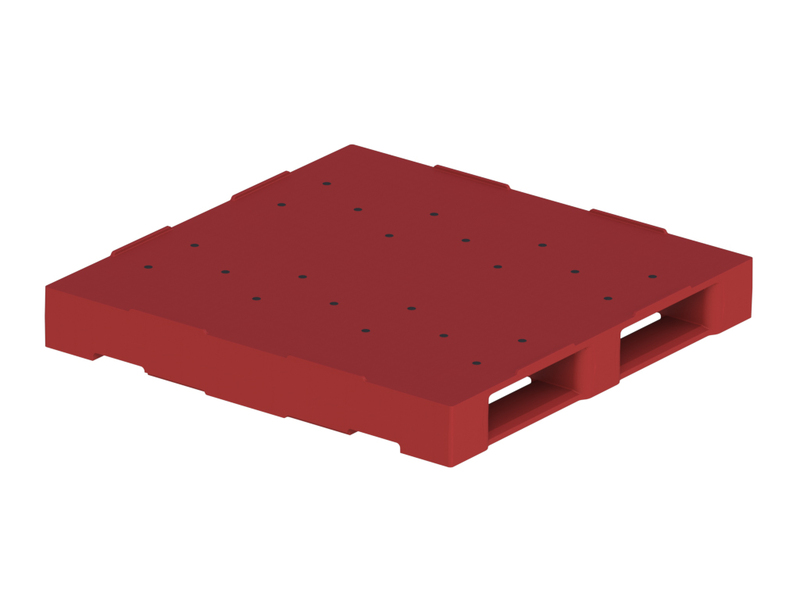 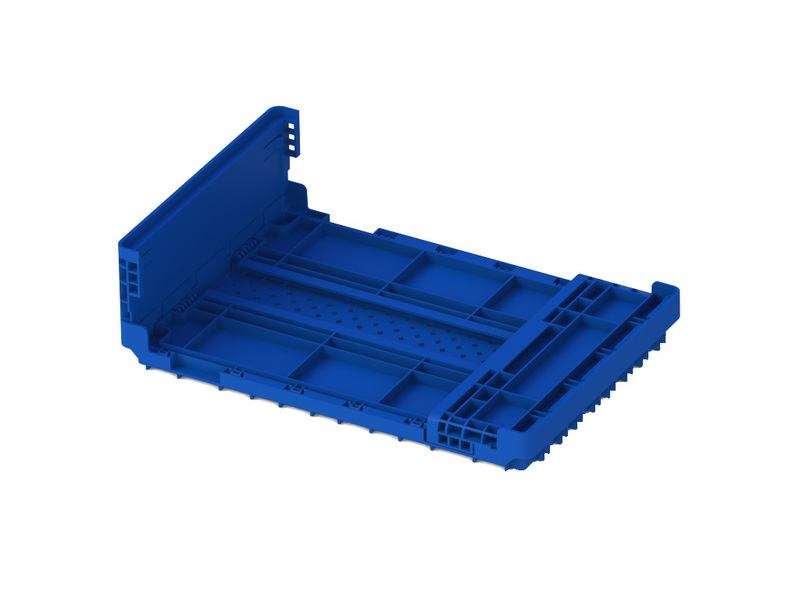 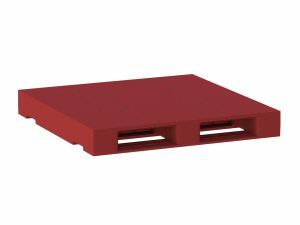 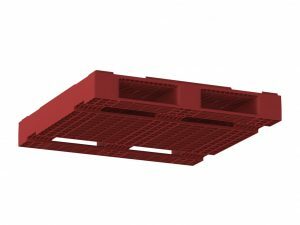 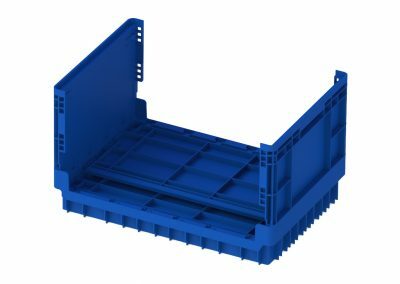 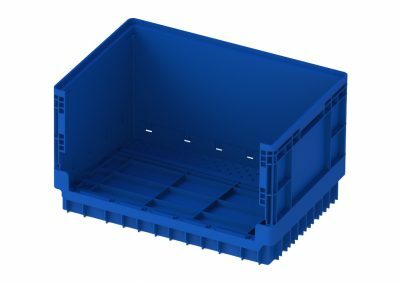 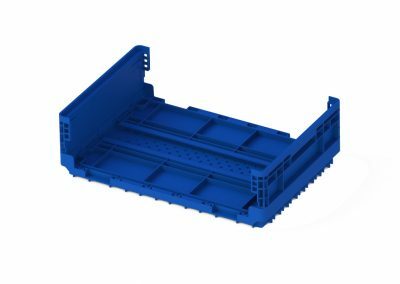 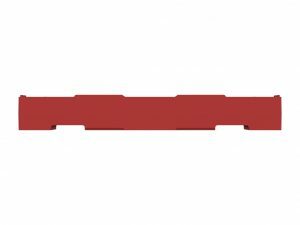 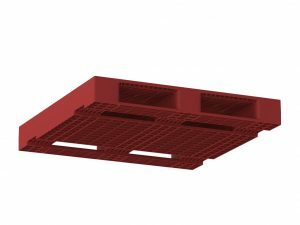 With an 8,000kg static load and a 2,000kg small beam racking capability, this pallet is practical for all your shipping and storage requirements. 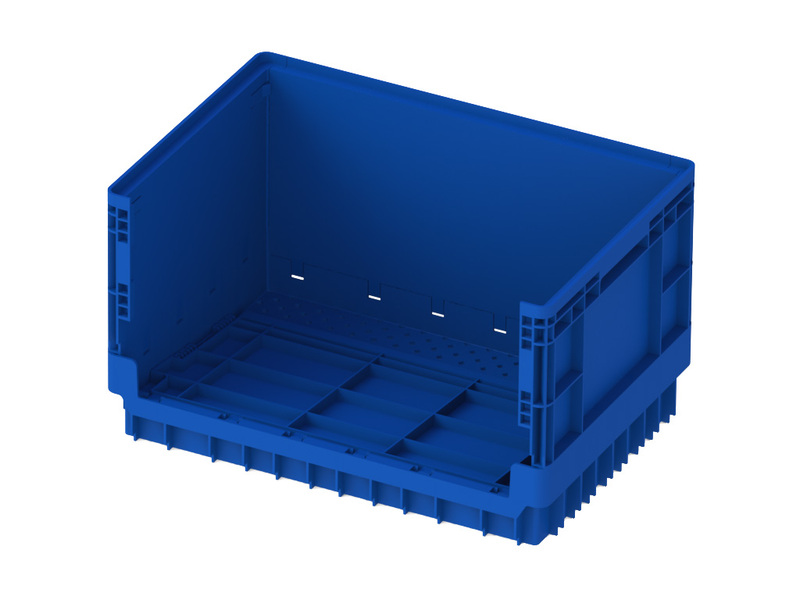 South Australian made with minimum maintenance and safe handling.